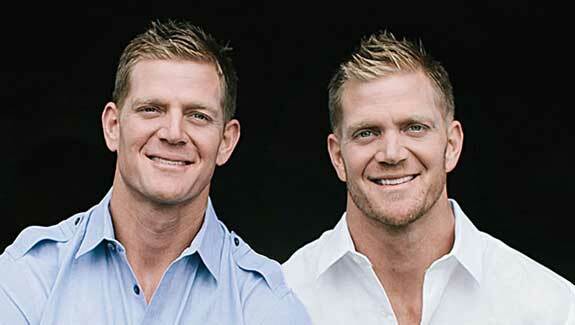 The Benham brothers, David and Jason, know exactly what it’s like to live courageously. These former professional baseball players and nationally acclaimed entrepreneurs have had to make a strong Daniel-like stand in a declining culture. They show us how to rise above our circumstances and trust God regardless. What experiences caused you to write your new book? What similarities did you find between Babylon and today? Tell us about some "oven" experiences you've been through. Isn't the enemy amazing with distractions? What's the difference between strategy and spiritual thinking? Which spiritual disciplines led you to the crossroads? Why does the gospel sometimes come across as offensive? What does it mean to stay on the altar in troubling times? What has been the hardest struggle besides the TV show?